Ultraviolet (UV) Water Purification Systems | How Do They Work? Ultraviolet (UV) water purification is the most effective technique for disinfecting water. UV rays destroy 99.99 per cent of the harmful pathogens and illness-causing microorganisms in your home’s water. When partnered with inlet, first-flush, and in-line filters, a UV system is exceptionally effective in making your water safe for a variety of purposes, even drinking. Why do I need UV purification for my water? Disinfection is recommended for water that comes from non-municipal water sources, such as rainwater tanks. The water collected from roof runoff, after all, may come into contact with various contaminants that could make you ill. UV systems are highly effective in treating water, and by using them, you can ensure the safety of your household water supply. 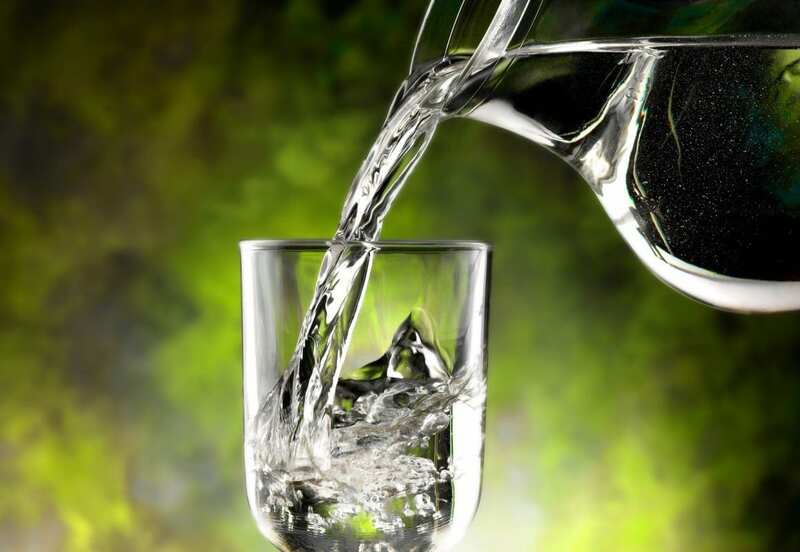 There are three critical reasons why you should opt for UV water purification. First, UV-treated water is devoid of any potentially harmful chemicals like chlorine. Second, this method does not alter the taste, colour, and odour of the water. Third, UV treatment is more effective against Cryptosporidium and Giardia, microorganisms that are highly resistant to chlorine disinfection. What makes UV water purification systems so effective? UV treatment systems from Perth water filter suppliers don’t actually kill microorganisms like chlorine does. Instead, these filters attack the genetic core (DNA) of bacteria and render them incapable of reproducing. A microorganism that cannot reproduce is effectively sterilized or neutered, and will eventually die off without causing the least bit of damage to a person’s health. The sun’s UV rays produce harmful effects. Can I expect the same from my UV water filter? You don’t want to expose any part of your body to a UV system as you can sustain sunburn if your skin is exposed to a UV lamp for extended periods. With that in mind, leave the handling and replacement of your UV water filter to a professional. How do I maximise the UV system’s benefits? Successful disinfection depends on the quality of the UV water treatment system you choose, along with the filters you use with it. You can purchase quality inlet, first flush, and in-line water filters in Perth as well as UV treatment systems from trusted suppliers like Rainfill Tanks and Curved Roofing Supplies.